Bowfishing Extreme online Bowfishing equipment and supplies. Bowfishing Extreme is the best with custom service I have ordered from Bowfishing Extreme for over 10 yrs now they always have what I need in stock and ship very quick. There are not many companies that you actually to to the owner Scott does a great job will take time to answer any questions you have and suggest other products that go along with your order. This is the only company I get my bowfishing needs. I’ve been buying bowfishing supplies from Bowfishing Extreme for years now. Great selection anything you need they have for bowfishing. If Scott doesn’t have it he’ll help you find. I had pleasure a couple of years to meet Scott’s family great people. Actually stay at their home for a couple of nights. Just a great family owned business. Great customer service. 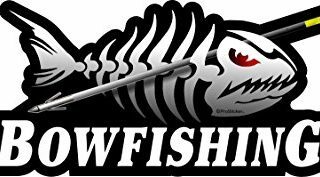 Cant say enough this business will go as for as they need to help you with anything needed for bowfishing. 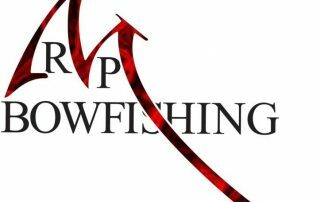 Unparalleled service and knowledge from those who are as passionate about bowfishing as we are! The service and promt delivery is second to none. The best thing about Scott and his family is they are a bowfishing family. Not only that but they are very good at it. So if you have any questions about a product they can answer it. Plus I will just about guarantee they have tried it out and will give you there honest opinion. I believe in supporting the people who support our sport.